Drda Lane/State Rt 143 Edwardsville, IL. 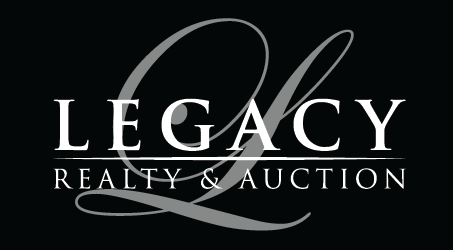 | MLS# 18072133 | Legacy Realty and Auction (618) 717-0800 - MetroEast Illinois Homes for Sale, Property Search for MetroEast IL and homes for sale. 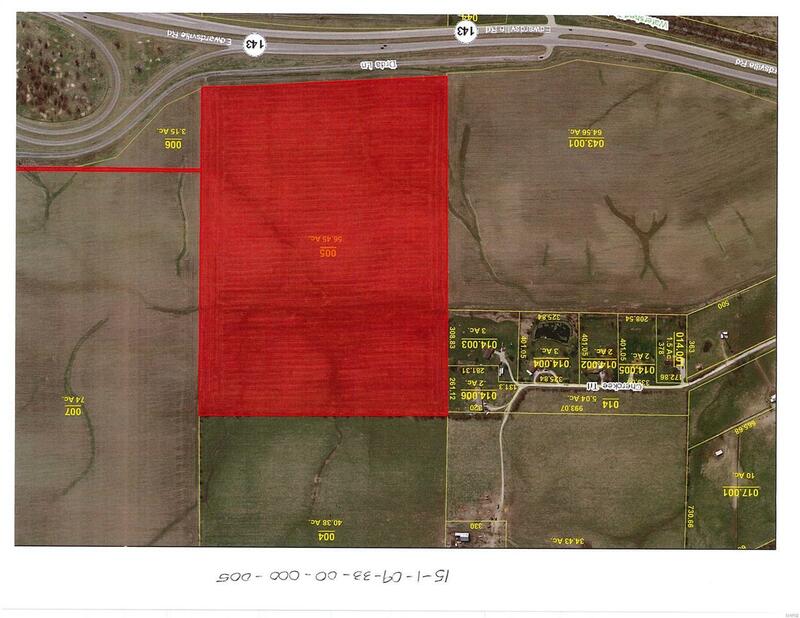 56.45 +/- acres currently zoned agriculture and in crops. Water and electric are available at road. 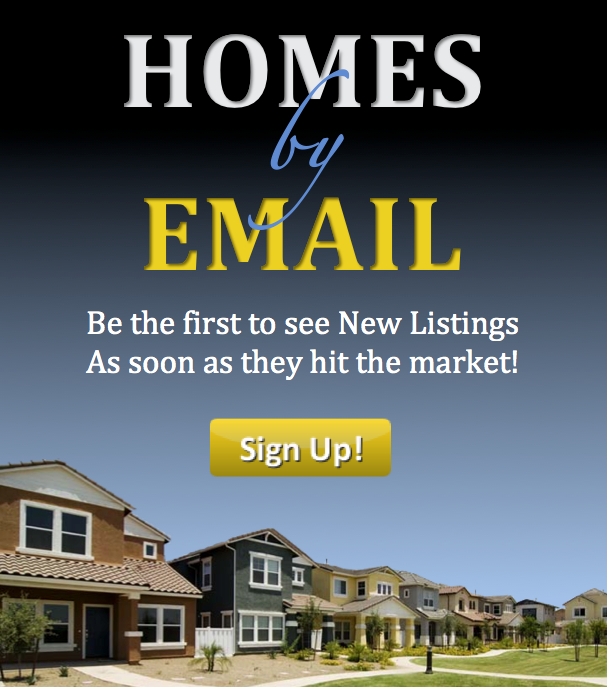 Please contact City of Edwardsville to request any changes in zoning.